Kylie Jenner has made a big change to her Instagram account | HELLO! 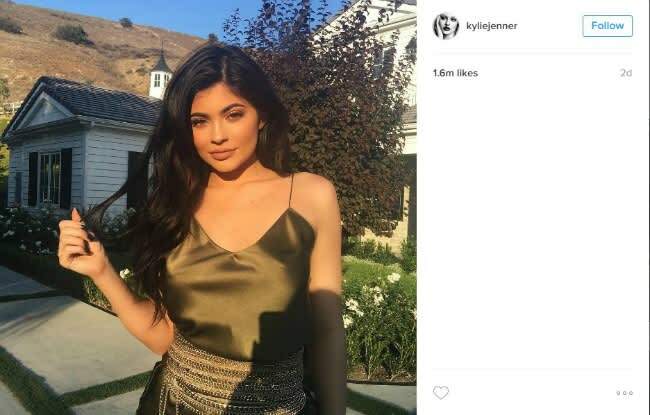 As one of the most followed celebrities on Instagram, Kylie Jenner's social media posts often attract thousands of comments. However many of the reality TV star's fans used her photos as a platform to promote their own profiles - and Kylie has had enough. The 18-year-old revealed on Wednesday that she has decided to block users from commenting on her photos in a bid to stop the trend for writing "LB" or like back on her pictures. Explaining the decision on Twitter, Kylie wrote: "So I'm trying out disabling my comments on Instagram because I'm done w people self promoting & the "LB"s."
Now all comments from her Instagram posts have been removed, and her 70 million followers on the platform are only able to like her photos, but not comment. Instagram's new tool to block comments has proved popular among celebrities, many of whom have used filters to block abusive remarks. 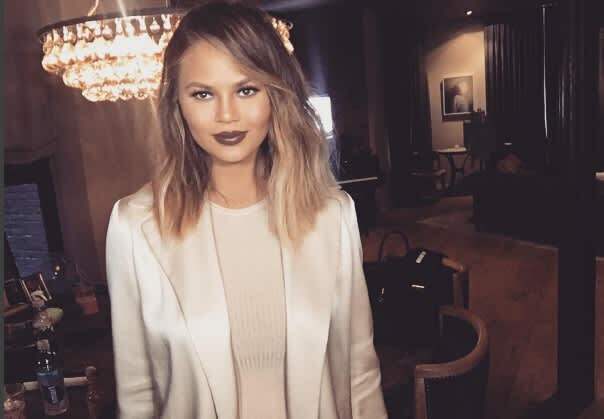 Chrissy Teigen is among the famous faces who are using the filters to block specific terms being posted on her page, which includes insulting comments and spam adverts. Sharing a photo of the terms she has blocked on Twitter, Chrissy wrote: "Thank you Instagram." She added: "I'm actually having a hard time filling this filter thing out. It's like a therapy exercise, typing everything u have ever been called lol."